Halloween may still be a week and a half away, but that doesn’t mean you can’t get a head start on trick-or-treating. We’ve selected some of our favorite beers and wines that will satisfy all types of candy cravings. After all, there’s nothing more terrifying than an empty bar. 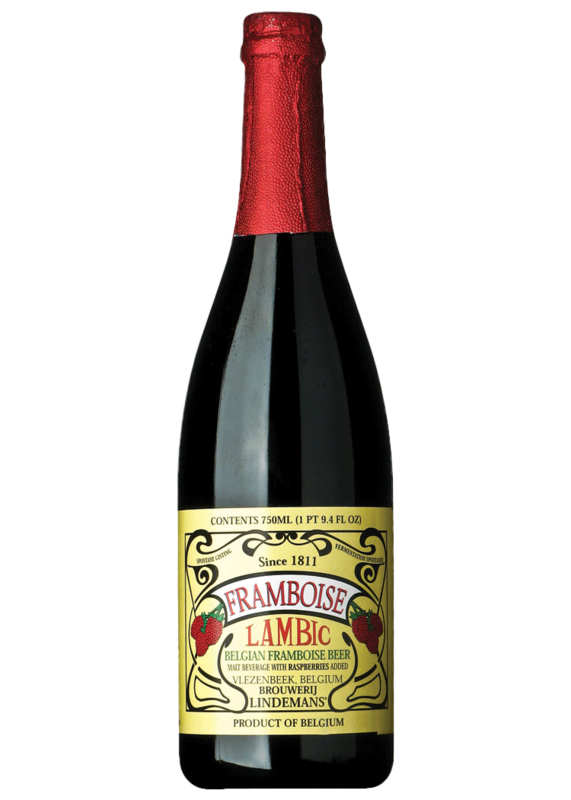 The hopivores at DRAFT Magazine gave this Lambic a 91-point rating, so it comes with credentials, which also include a gold medal at the 2013 U.S. Open Beer Championship. With a refreshing raspberry flavor and perfect balance of sweetness and acidity, this Lambic is truly candy for beer lovers. 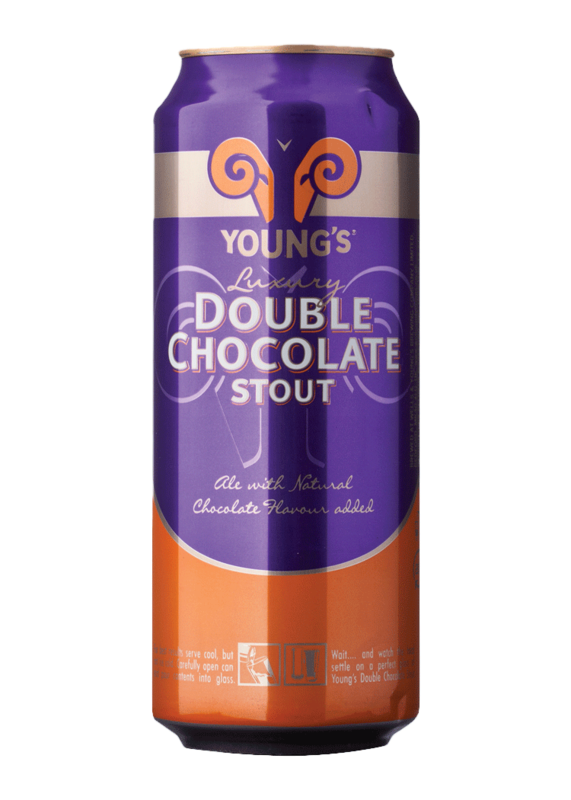 Young’s award-winning Double Chocolate Stout is for those whose Halloweens often end with piles of candy bar wrappers. A combination of chocolate malt and real dark chocolate means this beer lives up to its name. Upon opening, you’ll be met with aromas of dark chocolate, mocha, caramel and vanilla, which are followed by delicious flavors of roasted malt and chocolate. This Danish apéritif is rich and smooth, boasting a lovely tart cherry flavor that puts those trademark cherry lollipops to shame. 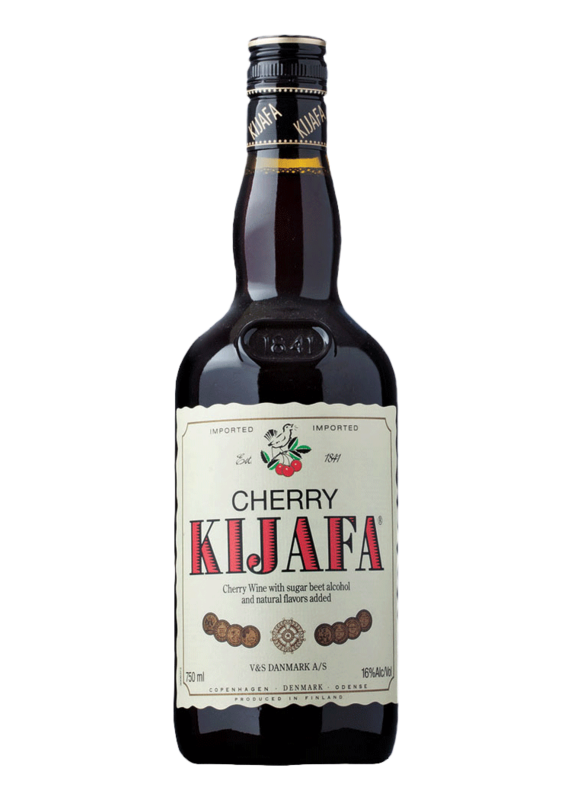 If you’re looking to enjoy a pre-Halloween treat, add this cherry wine to club soda and serve over ice for a frightfully refreshing cocktail. 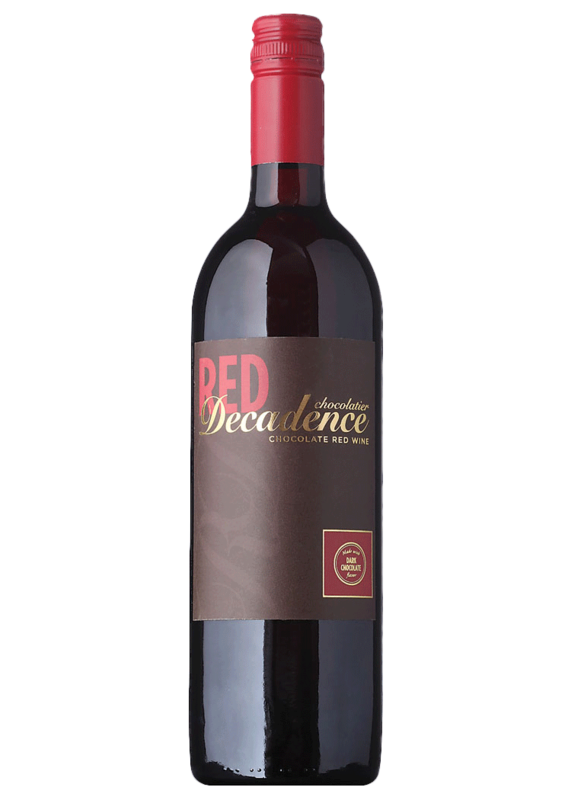 As the name suggests, this wine is truly decadent with flavors of black cherry, blueberry, plum and, of course, dark chocolate. A flawlessly balanced sweet wine, we couldn’t think of better company when catching up on our favorite horror movies. Sometimes, there’s nowhere to rum. George Ocean Coconut Rum, one of our new favorite spirits, takes center stage in our White Ghost cocktail, which will satisfy even the most discerning poltergeists. With the inclusion of banana and orange liqueur, the drink’s flavors are reminiscent of the taffy candies we’ve come to know and love.